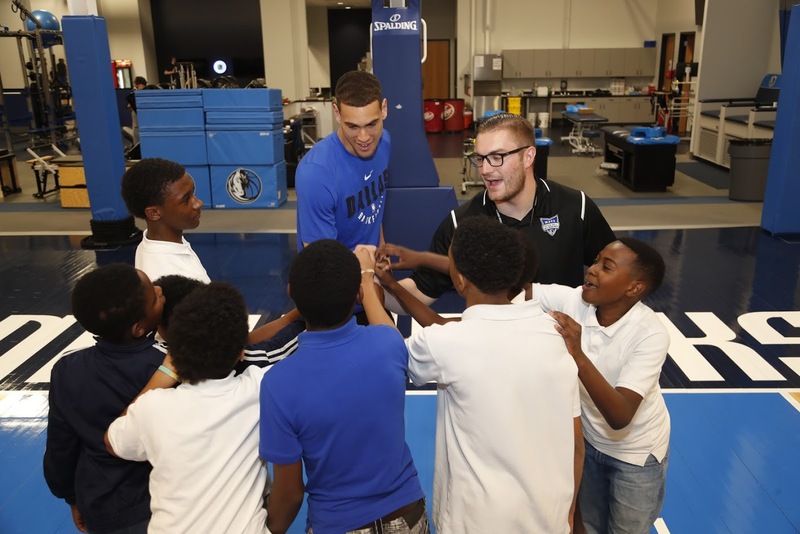 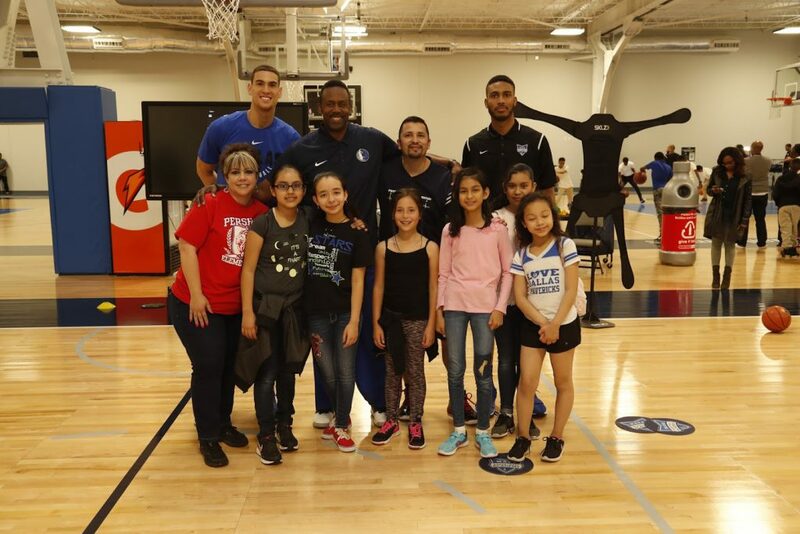 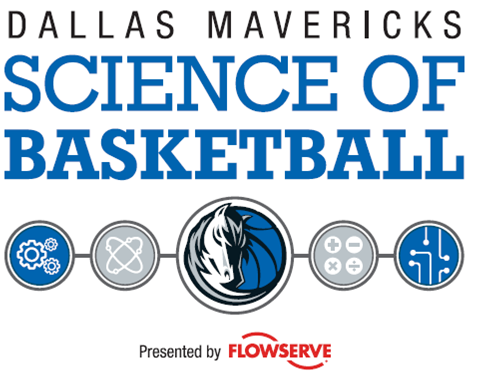 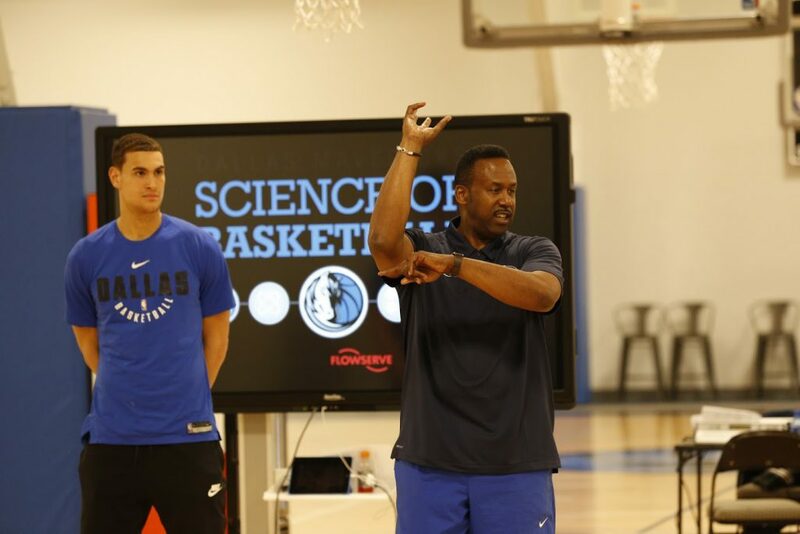 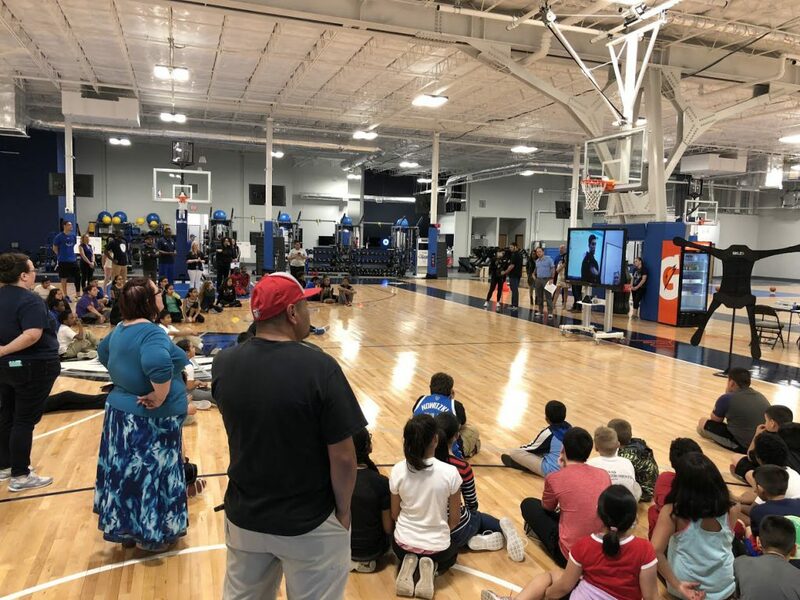 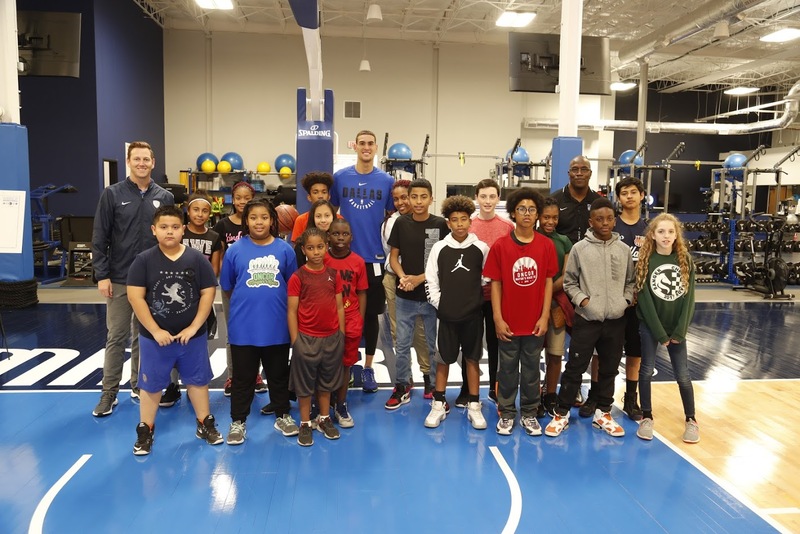 The Dallas Mavericks and Flowserve partnered with Dallas Independent School District for the Dallas Mavericks Science of Basketball program presented by Flowserve to provide engaging programs to students in the Dallas area. 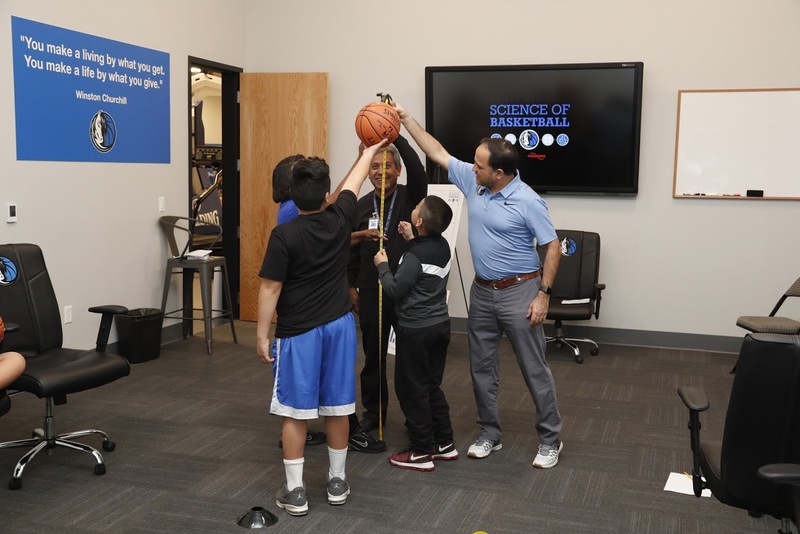 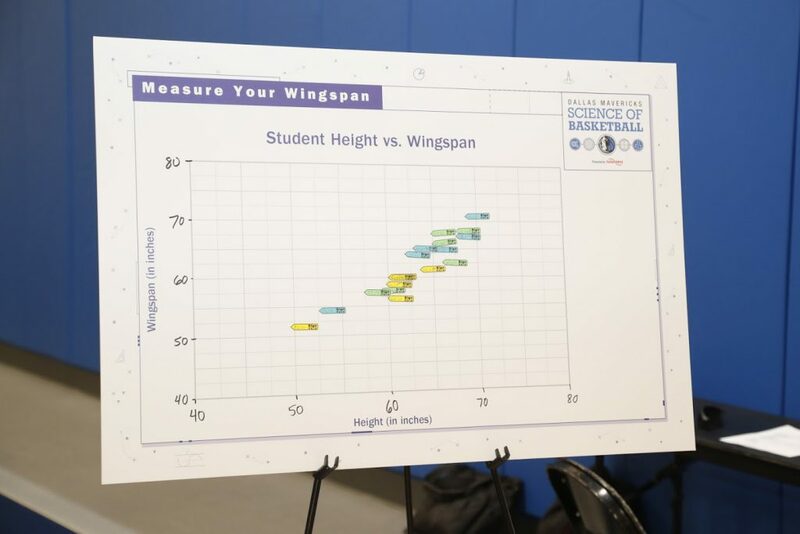 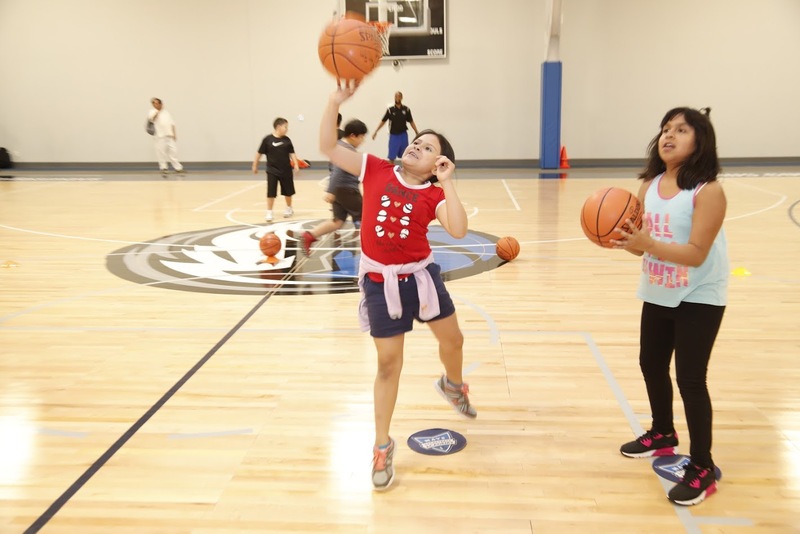 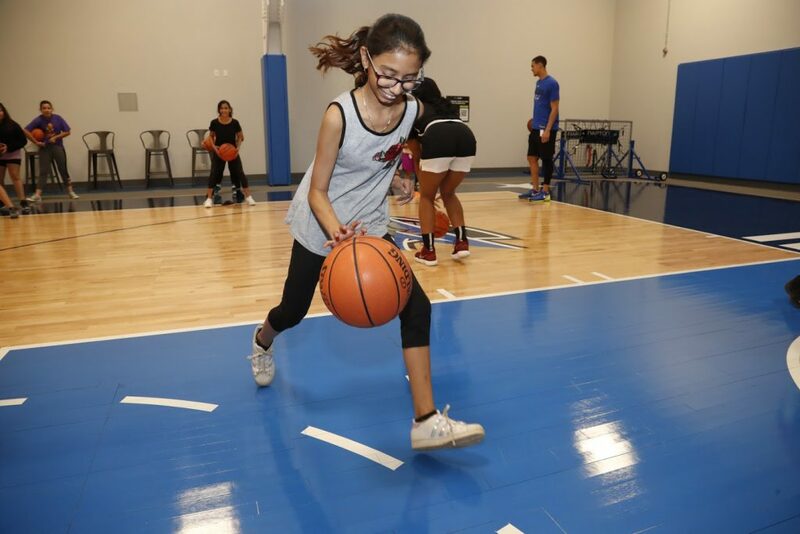 The Dallas mavericks Science of Basketball provides a mechanism for elementary and middle school students to improve their academic performance. Our goal is to translate the love of basketball into an appreciation, understanding, and passion of the science and mathematics underlying the sport.